Shane, Tori and Dustin are three students at the Wind Ninja Academy. Their less than stellar performance gets them the occasional lecture from their Sensei. One day, the academy was attacked by Lothor, a banished ninja master who has returned to capture all ninja students. 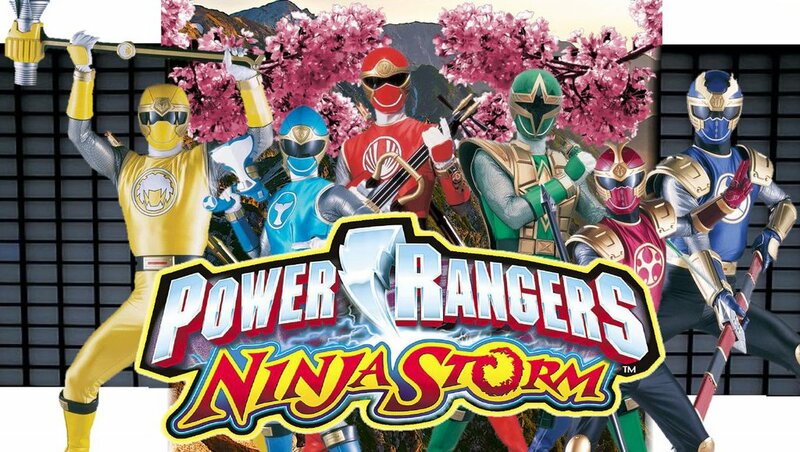 Shane, Tori and Dustin are the only three remaining students, and along with Sensei, who has been transformed into a guinea pig by Lothor, and his son Cam, retreat into the underground Ninja Ops. There, the three are given morphers, which allow them to transform into Wind Rangers and protect the city of Blue Bay Harbor from Lothor's forces.When Lothor demonstrates his ability to make his monsters grow into giants, the Rangers unleash the Ninja Zords, which could combine into the Storm Megazord and destroy monsters with its arsenal of Power Spheres. please update all episodes as all are not working. and you said this is complete season by there are gaps. so do it complete season.